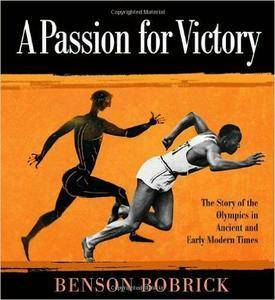 From the barefoot races of 8th century BC to the underwater obstacle courses in the early 20th century to the high-tension Berlin Games preceding World War II, the Olympics have always been exciting dramas of athletic prowess and human interest. 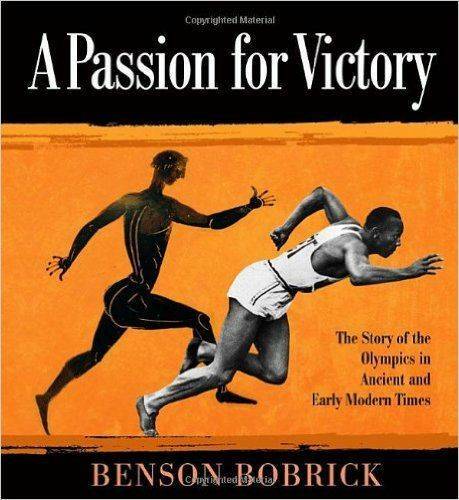 In A Passion for Victory, award-winning author Benson Bobrick tells the details of the captivating story of the Olympic Games, starting with their inception in Ancient Greece. This wonderfully readable narrative is rich with anecdotes and profiles of athletes and weaves in important historical events to create a complete picture of each installment of the Games. This thorough account of an international fixation is gripping, poignant, and occasionally hilarious. Download free fresh books every day! PDF - for your PC! EPUB - for your SonyReader, IPHONE, IPAD (also you can download ReaderLibrary and read on your PC: Download )! MOBI - for your Kindle (also you can download mobireader and read on your PC: Download)! New books every day here: My Books !